As a homeowner, staying up to date on your mortgage payments is crucial. If you are lagging behind on your mortgage payments, the Washington State Department of Commerce offers a mediation program through Foreclosure Prevention Assistance. This is intended to help distressed homeowners in avoiding foreclosure in Washington. Within the borders of Foreclosure Laws in Washington, The Foreclosure Fairness Act was signed into law by Gov. Chris Gregoire on April 14th of 2011. This law states that the mediation program should be granted to any requesting homebuyer with the help of a counsellor or attorney. 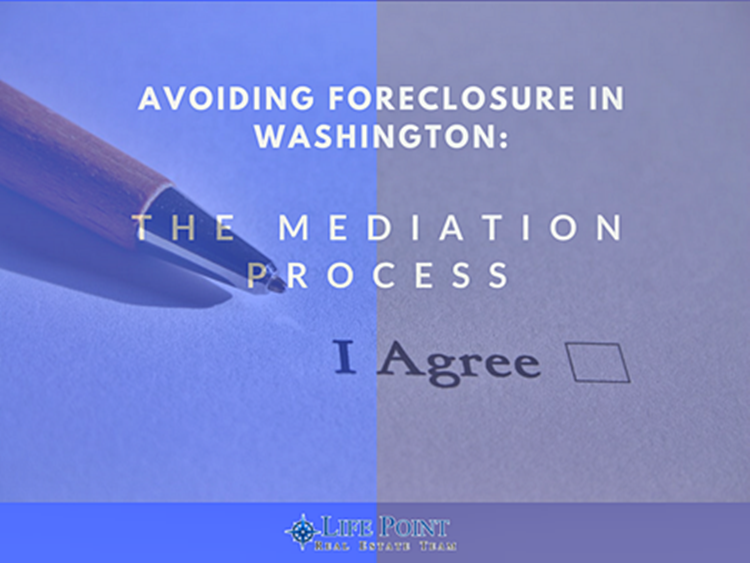 Foreclosure Mediation is a process that includes a meeting or dialogue between a homeowner (borrower), the bank (lender) and a neutral third party (mediator). The goal of this mediation is to arrive at a fair negotiation for both the homeowner and the bank. This negotiation should be taken very seriously by a homeowner, as this is their opportunity to avoid foreclosure in Washington. Who Can Apply for a Mediation Process? Any homeowner who receives a Notice of Default from the lender, and/or a Notice of Trustee Sale from the local county can request a mediation process. As stated in the Foreclosure Fairness Act, a housing counsellor or an attorney can act as a mediator. The mediator, who can refer the mediation request to the Department of Commerce, should have no affiliations with the homeowner or the lender. A distressed homeowner can apply for mediation through a mediator only. Once the request is made, the mediator can then submit the request to the Washington Department of Commerce 30 days upon receipt of the homeowner’s Notice of Default. If you missed the chance to file for a mediation within that 30-day timeframe, you will still have another chance of doing so by applying to the same department within 20 days, upon receipt of Notice of Trustee Sale from your local county. Homeowners may also want to discover lenders who are exempt from having mediation with their borrowers via this link. Learn more about the eligibility requirements for a mediation process by the Department of Commerce here. If a buyer and lender come to an agreed resolution, the mediator will now issue and send out a written report. This written report is called the “certification”, which will be provided to both parties involved as well as to the Department of Commerce. If there is no agreed resolution during this mediation, the lender now has the right to foreclose the house, have it auctioned and sold at a local trustee sale. Fortunately, even if there are no agreements made, a homeowner still has options to avoid foreclosure in Washington. Are you ready to start your home search? Start with our free resource! Are you wondering what your home might be worth in today’s market? 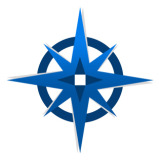 Click here to receive a custom evaluation for your home - it’s free and there are no obligations!